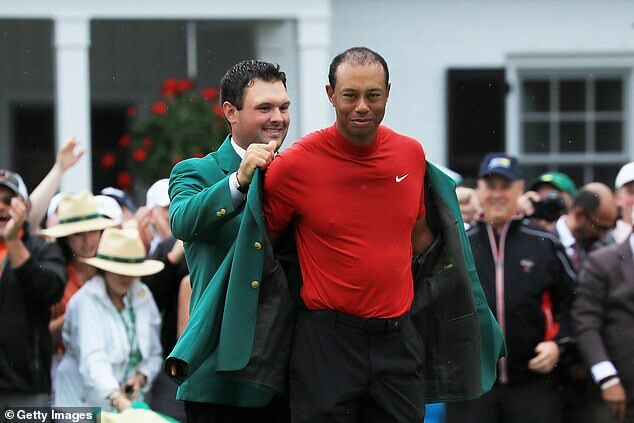 Tiger Woods wriggled happily in his fifth green jacket. ‘Ah, it fits,’ he sighed contentedly. He was home, at last. Cosy in the Butler Cabin, his family close at hand. 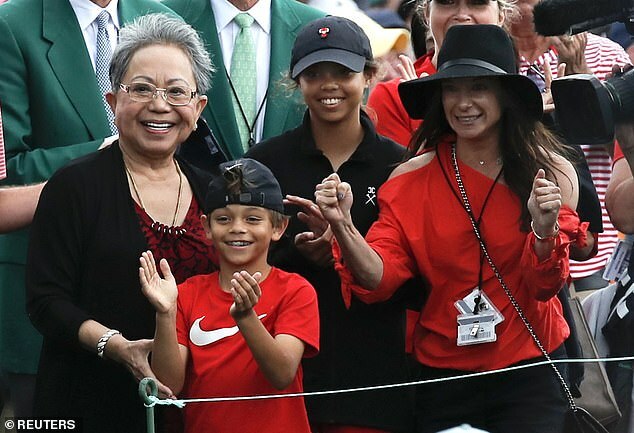 He watched film of his first Masters win, hugging his father at the back of the 18th, juxtaposed with the embrace of his son, Charlie, moments earlier. But he didn’t cry for the cameras. He didn’t lose the moment through a mist of salty tears. He had been through too much on this journey. He was all cried out, long ago. And it had all been worth it. with the meal, but with golf. And not just with championship golf, either. Any golf. His physical state was such, there was no form of the game that was not out to hurt him. He wouldn’t even be able to play for fun, with friends, with his kids once they had grown. It was a pitiful end. 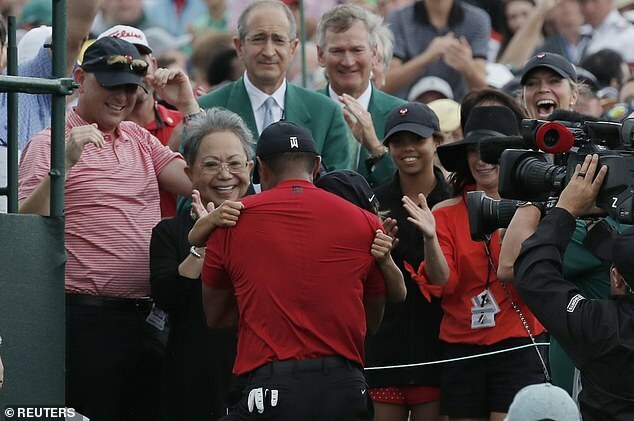 Woods described the leaderboard as a who’s who and within two shots of the lead at the end were the winners of four US Opens, two PGA Championships and an Open. 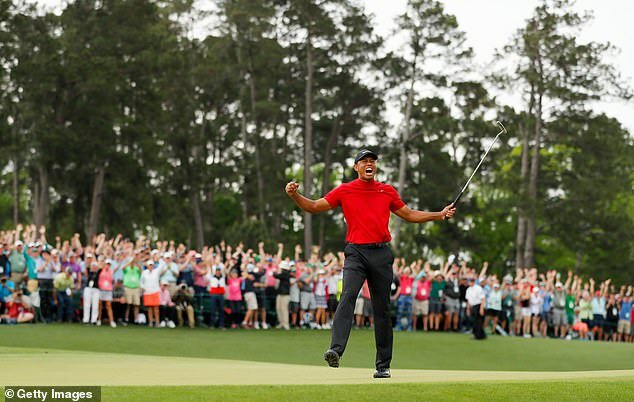 After Francesco Molinari, in particular, made a series of crucial mistakes, Woods’ local knowledge and innate course management steered him home. 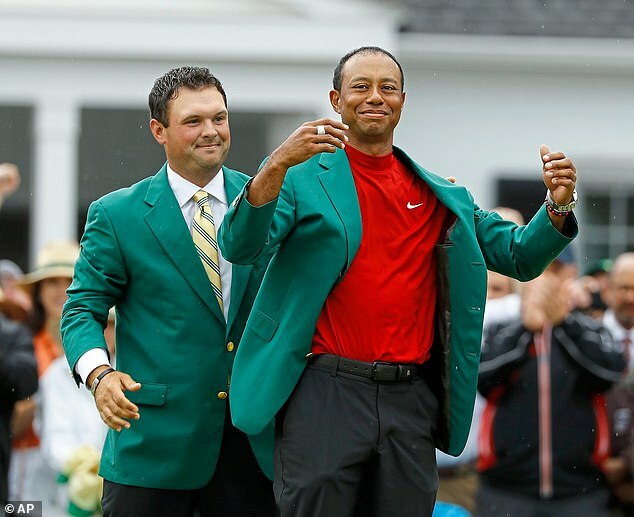 ‘Nice putt,’ said Molinari, which, as understatements go, would be a bit like telling the members of Augusta National that the old place scrubs up well. In that way, the weather helped him. Faced with afternoon thunder-storms, the tee-off times were brought forward to early morning and instead of pairs, groups went out in threes. 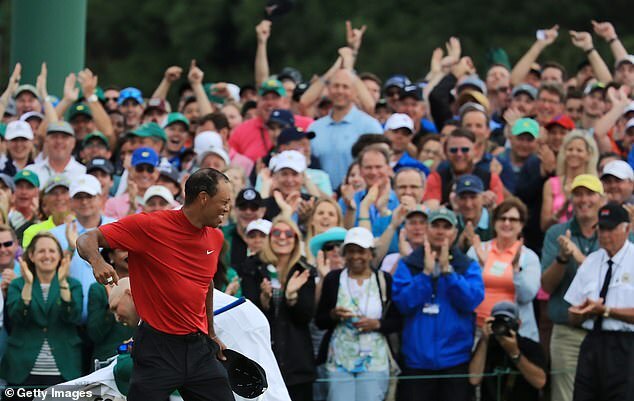 Final pairing Molinari and Tony Finau were therefore joined by Woods in a trio. 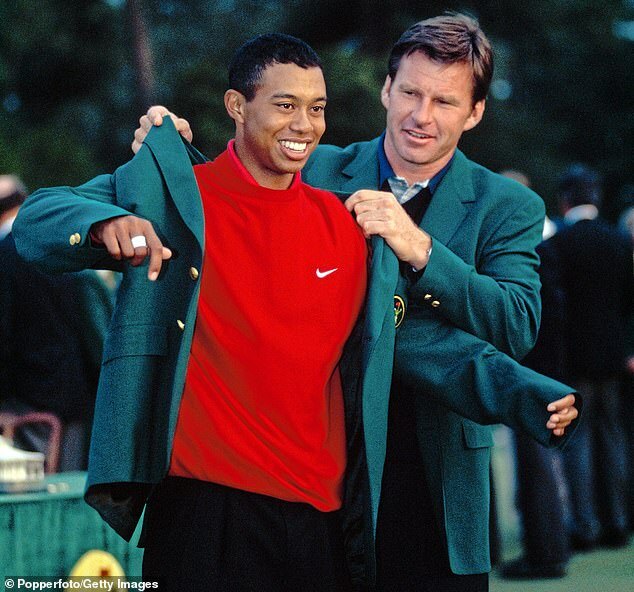 This allowed Woods to exert pressure directly. 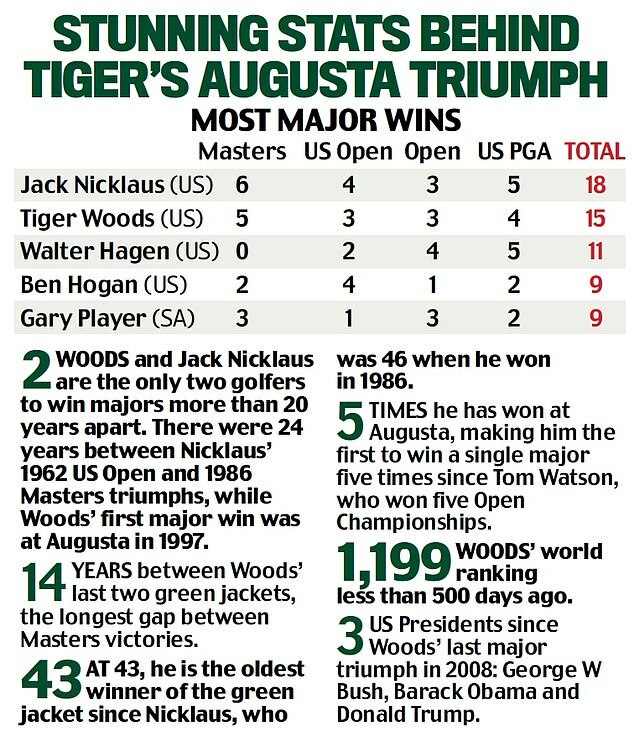 By the end, none of the other golfers in the top four places were in Woods’ group. And if those words do not send the smallest shiver down the healthy spines of his competitors, they are not paying attention. 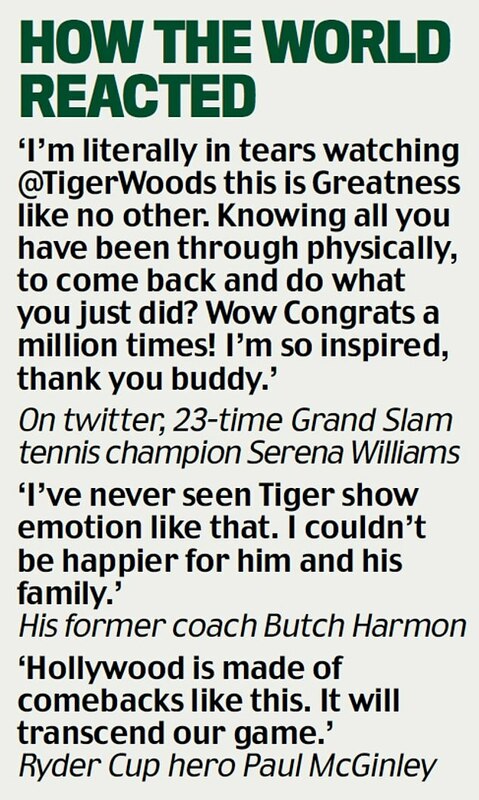 Woods may emote more than he used to but everything else about his play suggested, reacquainted with his genius, nothing else had changed. As they say in the south, this wasn’t his first rodeo. And it’s unlikely to be his last.